Have you ever seen those beads that spiritually-inclined people tend to wear around their necks? Ever wondered what they’re all about? Originating in Hindu and Buddhist culture, I first encountered Malas in Thailand and later again during my travels through India. I was aware they were prayer beads, similar to those used in Christianity, yet their deeper meaning escaped me on these trips. It was during Awakened Spirit’s Sacred Earth YTT that I gained a greater understanding of what they were and completely fell head over heels with the practice of using them. 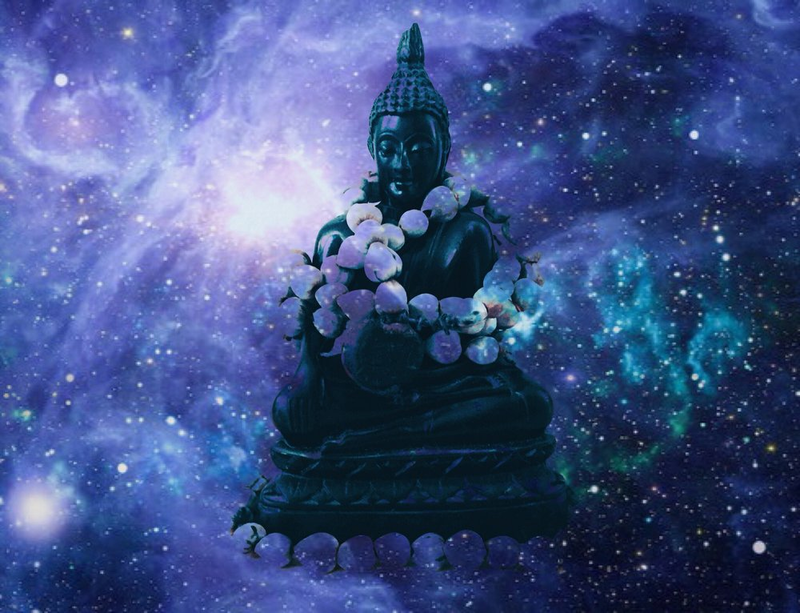 Using Malas alongside Mantra allows direct focus of the mind, Dharana, during meditation – something the wandering mind appreciates. It enables us to pray for the Self and for the Whole; sending out calming, peaceful and loving energy. Another powerful part about it: you can infuse any form of mantra into these beads to hold whatever vibration feels most resonant with your heart. 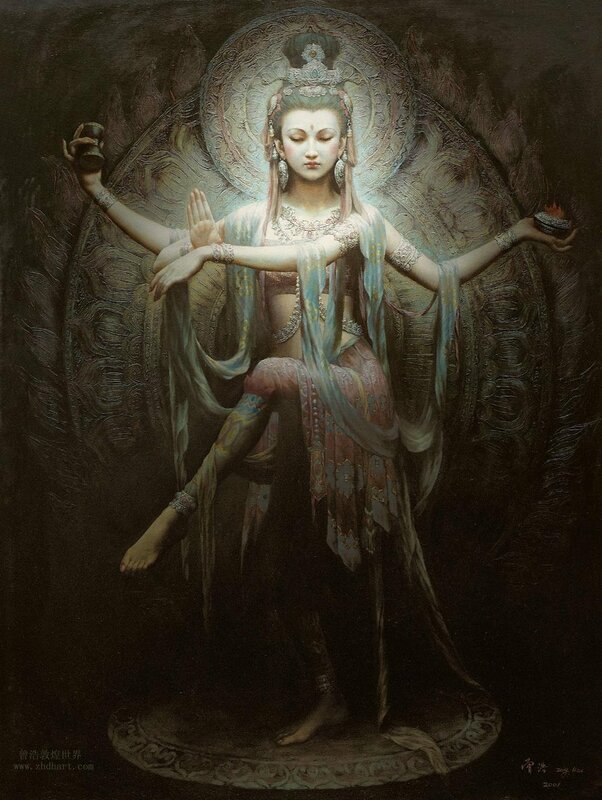 In connection with Kuan Yin, Boddhisatva (enlightened being) who, legend has it, was on her way to Heaven and heard the cries of the suffering still on Earth - so stayed around to offer her help and guidance until all have reached her level. To Ganesha, elephant-headed son of Shiva and Parvati, remover of obstacles and helper with challenges along the journey. 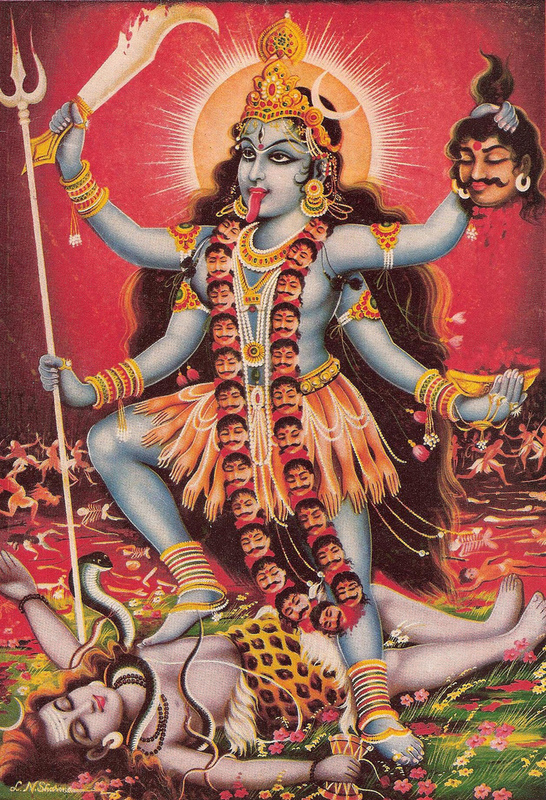 Saluting Goddess Kali, known as the Dark Mother/Destructive Force, to rid of negative energies, release of the old which no longer serves, encouraging transformation. There’s no end to the different energies you can invoke – name what you’re aiming for, it exists! Even now, as I'm sat with Bob Marley on the radio, ‘Don’t worry about a thing, ‘cause every little thing, is gonna be alright’ , has that familiar deep and loving resonance reminiscent of many mantras. Same same but different. Nowadays I’m rarely without my much-beloved Mala, usually around my wrist. It serves as a tool for me in each moment to check in with myself, tuning into the aspect of Truth I aspire towards.